Can you believe it’s 2019? Crazy. At Zukin Realty Inc we’re trying something new. Each month, we’ll be highlighting one of our amazing commercial tenants that proudly call West Chester home. 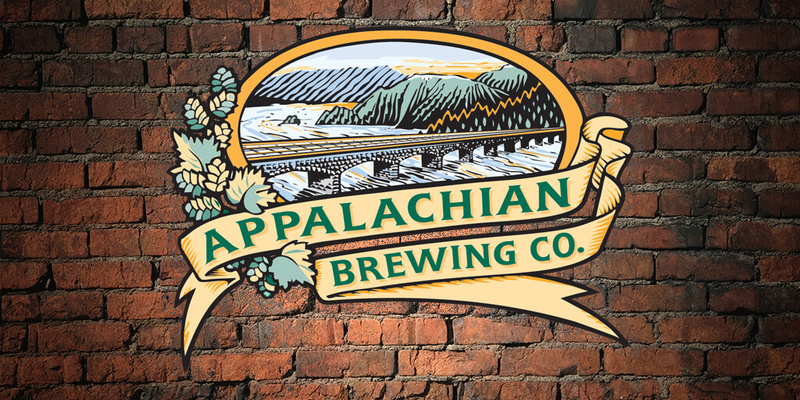 This month Appalachian Brewing Company in West Chester, PA is our Spotlight Business of the Month. 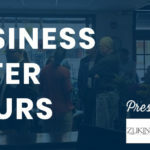 Since 1965, Zukin Realty Inc has had the unique privilege of working with hundreds of businesses, turning a once town that was once 60% vacant to what residents, students, ‘townies,’ and tourists know, love and enjoy today immensely. To be a part of West Chester’s revitalization story has truly been one of our greatest pleasures as a small business. 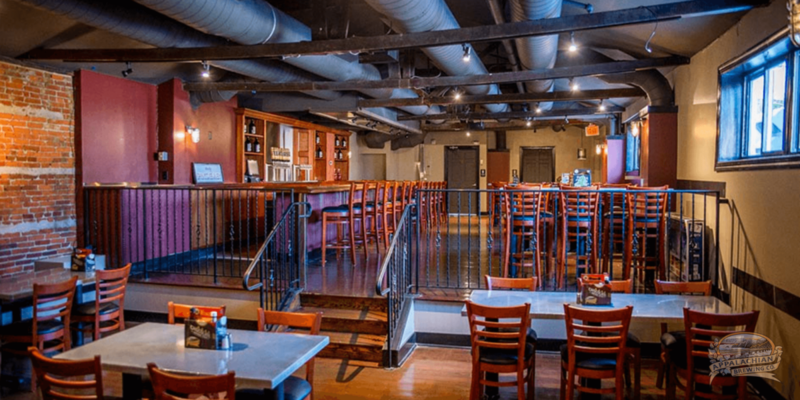 So without further ado, let’s turn our attention to Appalachian Brewing Company in West Chester, PA, located at 142 East Market St.
Appalachian Brewing Company began in 1997 in Harrisburg, PA, renovating a 100-year-old building to call their home and creating what is considered to be one the most beautiful spaces in Harrisburg. Their goal from day one? Simple, creating the “highest quality food, beer and soda using the finest natural and ingredients available.” We recently had the opportunity to speak with Artie Tafoya, Director of Operations at Appalachian Brewery and why they chose West Chester, PA to be one of their six, premiere locations throughout the U.S. Here’s what Artie had to share. 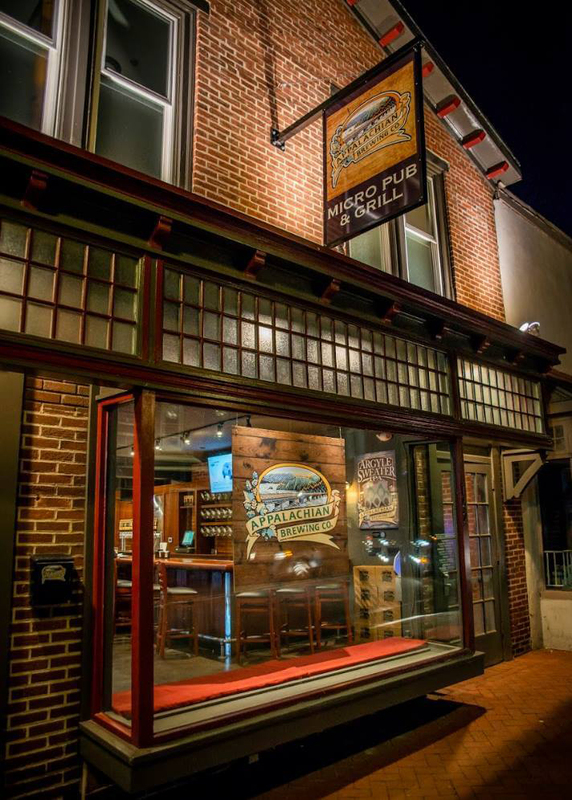 What prompted Appalachian Brewing Company to choose West Chester, PA as one of its locations? West Chester is a vibrant and upcoming community, which is the type of place we are targeting. 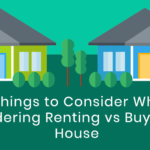 When we met Scott and his team at Zukin Realty, we knew we had a good landlord & partner. The West Chester community has been very welcoming and we are off to a great start here! 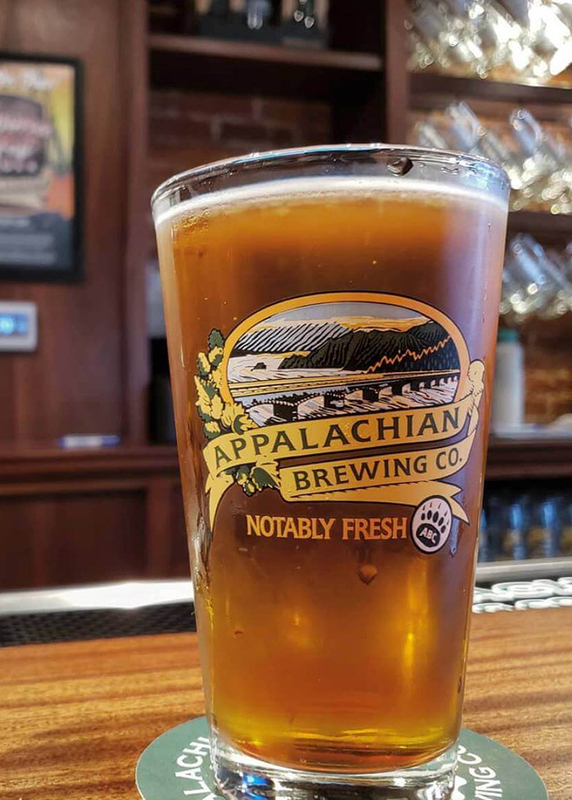 It seems a like each time Someone turns Their head, a new brewery is popping up; what makes Appalachian brewing Company standout amongst other well-known local breweries? Being 22 years old has its advantages. First, we are a well established brand with fans all over the Mid Atlantic Region. They travel to enjoy our great food, beer and soda! Also, with the use of centralized brewing all of our flagship and over 30 specialty release beers are very consistent. Our customers have come to expect a very high quality product at a reasonable price, not only for our beer, but also for our food selections! Since opening your doors, what are some special attributes that resonate with you that are unique about West Chester and its residents? West Chester has a bunch of beer nuts and they are very knowledgeable about beer styles and quality. We are pleased to offer a selection of 16-18 beers at all times to keep them excited about what we have to offer! As we enter into 2019, what are some special special beers, events, etc. 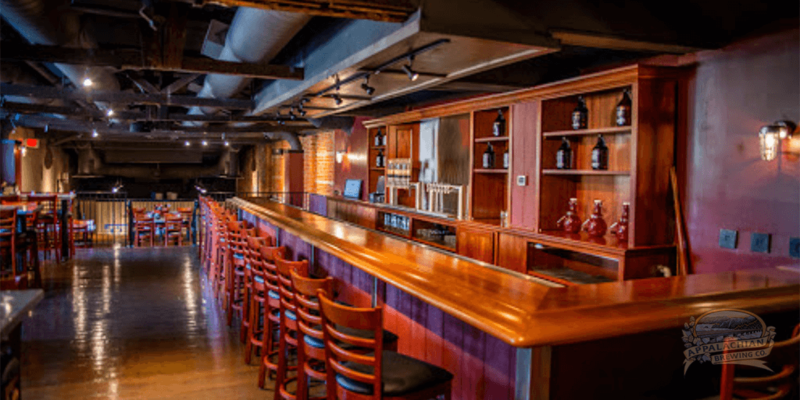 that you’re excited to unveil to your patrons at Appalachian Brewing Company in West Chester? We are looking forward to the end of winter and the coming of the spring season. There is nothing like spring in West Chester. This place comes alive! We have an extensive beer release schedule including; Pennypacker Porter, Purist Pale Ale, Zoigl Star Lager, Keller Pils, Susquehanna Stout, and Celtic Knot Irish Red Ale. 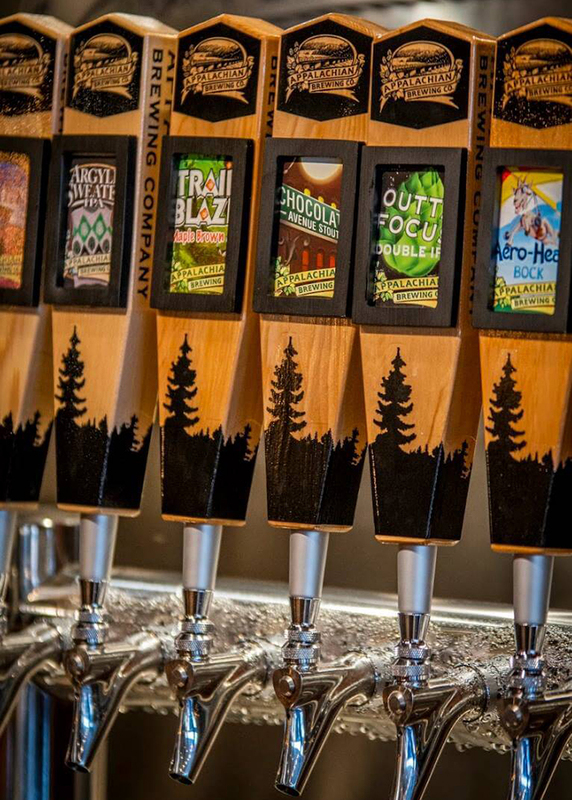 What’s your favorite beer currently on the menu? My current favorite “On Tap” beer is the Gravity Falls Brut IPA – ABV:  6.5 | IBUs: 20  – Just like the risk takers that hurl themselves off a waterfall, we are exploring a new territory by enzyme brewing this new style IPA. The Gravity Falls Brut IPA is pale gold and champagne like with just the right amount of Huell melon and Hallertau Blanc hops. Apricot flavors and aromas are achieved by late hopping, dry hopping, and the use of neutral ale yeast strains. You can make a splash with this bone-dry Brut IPA! 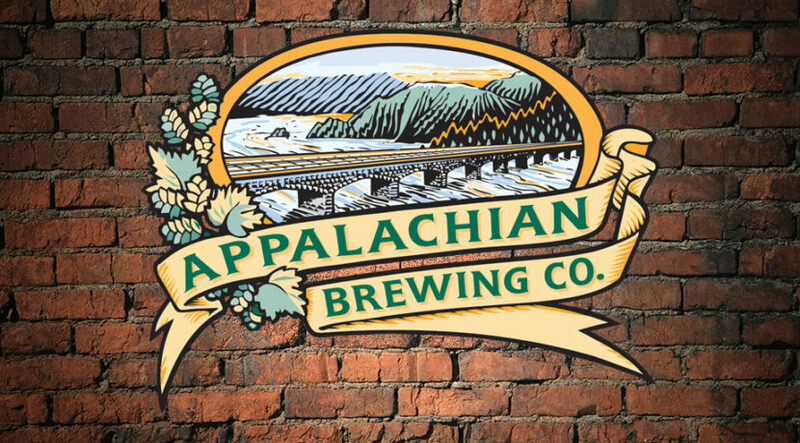 Thanks Artie, and thank you Appalachian Brewing Company for partnering with Zukin Realty Inc and for choosing West Chester, PA.